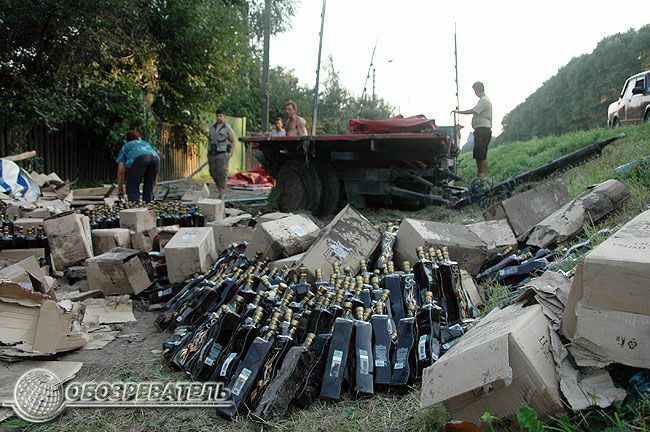 This unusual car wreck took place in the Ukraine, when the truck followed from Moldova to Russia has lost one of it’s trailers fully loaded with Moldavian wine. Unfortunately, most of the bottles have been broken. 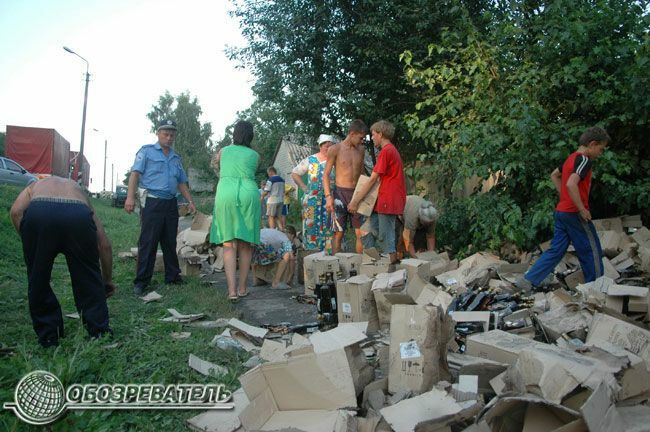 But the rest were rescued by the local inhabitants. You must be from Ukraine. 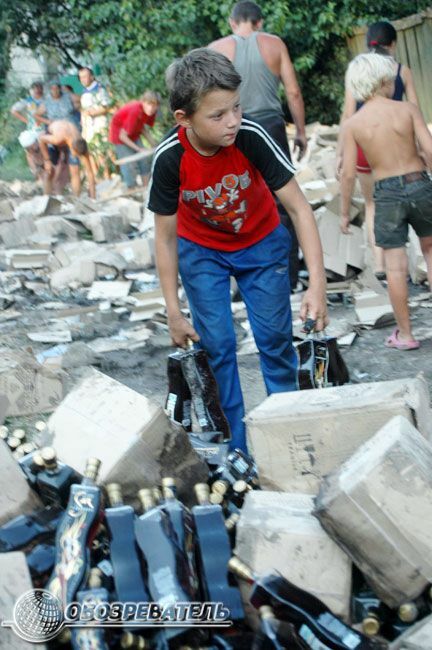 Fruit of orange revolution.they are not 3rd world citizens,they are Ukrainians…hole ukraine look like huge junkyard.in soviet times this great nation is pride of USSR and now,empty hand looters! ! ! ! ! !. 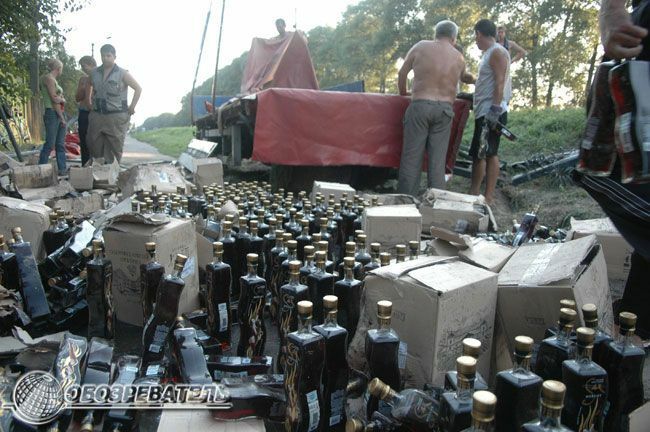 Moldavian wine? Please. That stuff isn’t fit for drinking. Sickingly sweet. Now Bulgarian wine… that’s the good stuff. We have our first Bulgarian! Welcome!! Kind of sat to see so many young kids near so much alcohol. If you lived there, youd try to drink your wits out too. They haven’t even developed yet you perv. It seems like he hasn’t ether.. When I heard about this over truck radio, my friend said he crashed his truck. I rushed to the scene as fast as I could in my truck. Not to help him. To get as much as i could get my hands on. I had a fun drive all the way from Ukraine to Vladivostok with my toxic waste wastes after so. We were talking about USA, not Russia. For the world piece, please stop your radiation poisoning, support for atrocities in Dar fur, and killings of Chechnyan children. You are another Texas1 impostor. Stop your childish behavior at once. Yes, police in Estonia normally just stabs the looters. 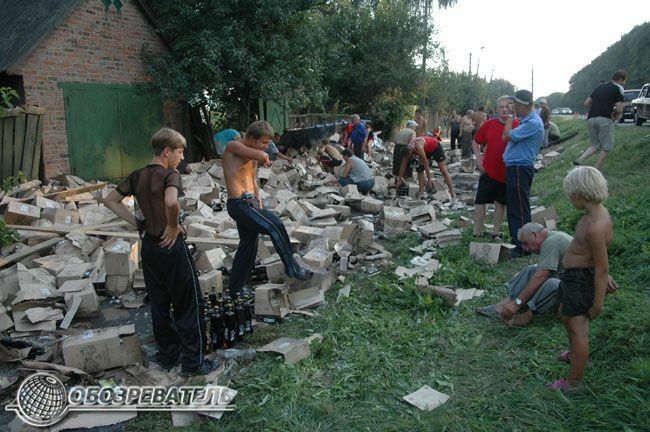 Or is it just russian looters? You should be so proud of your country..
Also, that wasn’t a peaceful act against that bronze soldier, it was mass hysteria with looting, burning and just doing damage to other peoples property. Danger! Danger! Wine from my homeland will give you the worst hangover you have ever had. Me & my cousins are 13 (& 12) & we love wine. Why must americans think it’s so bad!? It’s not! 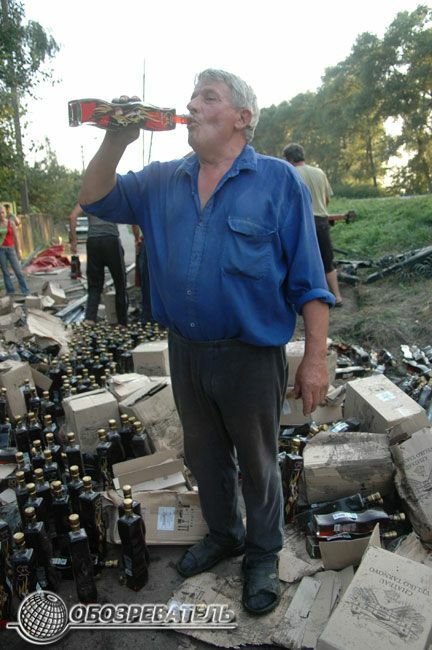 In Soviet-Occupied Germany, alcohol drinks YOU! i like 2 small girls. they are lovely. i want to marry them when they grow up. 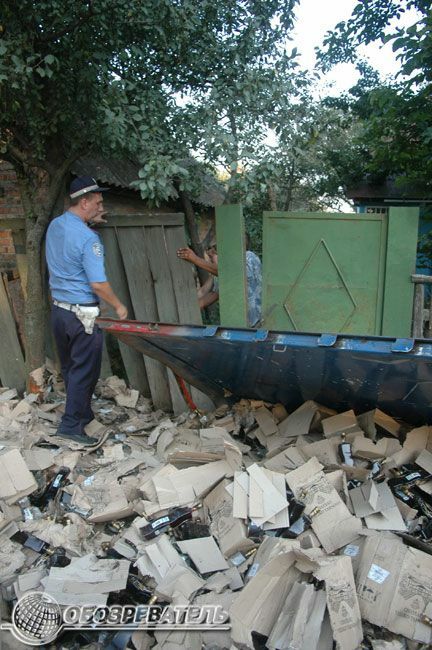 The Moldovan wine I’ve had is rather tasty, anything from Crikova to home-brewed…however, Kvint is the worst! Tastes like kerosene!